Chocolate? Peanut Butter? Coconut Oil? YES! This chocolate fat loss protein shake recipe is AMAZING! A couple of weeks ago, I had a shake that was prepared by the guys at the gym I go to. They have a shake bar; it is pretty cool. I had a chocolate peanut butter shake, and I loved the taste. It was very good. I have been trying to come up with something to rival that shake since then. I think I succeeded with this recipe. I call it ChocoButta. Check out this Paleo Turkey Chili Recipe. Damn delicious and good for you. It’s got a pretty good kick to it spice wise, which is pretty helpful for me right now as I am fighting a cold/flu. I think there aren’t enough turkey recipes out there. I don’t get why though. If you don’t know, now you know. So, get on with the turkey eating y’all. Oh, also, you may want to educate yourself on paleo lifestyle if you haven’t already. It’s an interesting theory that’s given many people great results. Jamba Juice is bad. Mmmmmmmmmmkay? I like this homemade meal replacement shake for weight loss recipe because it is packed with Vitamin C, Calcium, and Fiber. I just had it this morning. 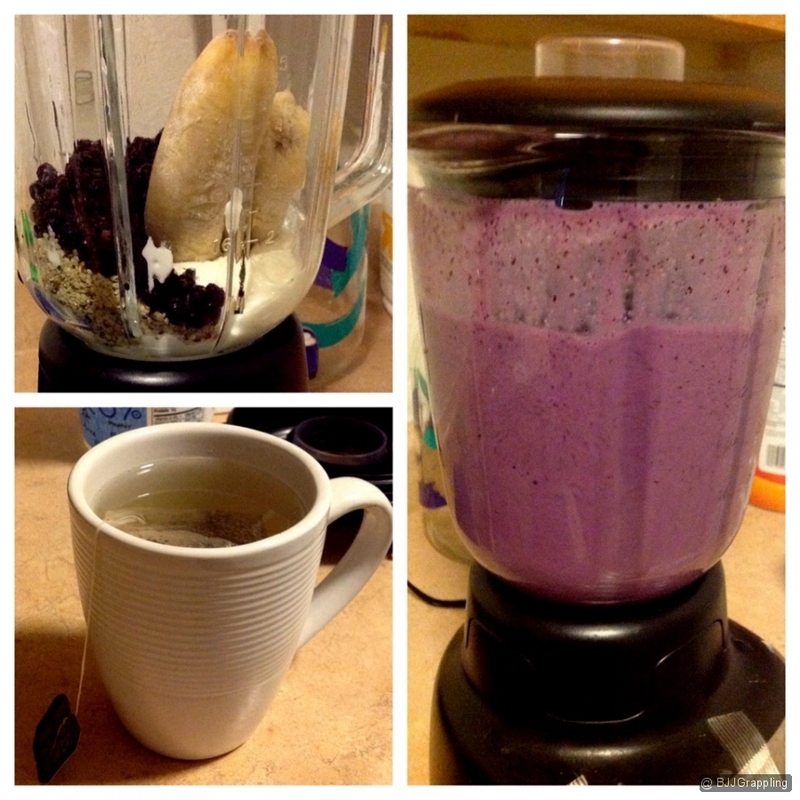 Shakes are perfect for quick meals. Duh. But, don’t make the mistake of going to Jamba Juice and paying ten dollars for a sugary cup of crap that will actually make you gain weight. Make your shakes yourself! Don’t be lazy. Since I like making homemade meals, I figure I might as well share them with you. Who knows, it just may be helpful right? Not sure if this is useful or interesting to everyone, but this is how I generally cook for myself. I’m a single guy who lives alone. Cooking for myself every day is… depressing. But, eating out constantly is not affordable advisable either. So, I cook in bulk instead. This recipe here is what I’d consider to be a good post training meal after bjj training or post weight resistance training (do you even lift, bro? ).